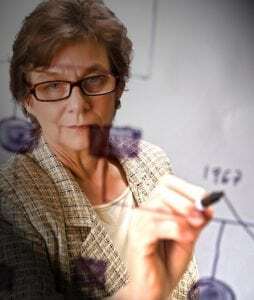 Dr. Creech draws upon systems thinking in preaching, pastoral care, leadership, spiritual formation and interpretation of scripture as one who knows that working on differentiation of self is an everyday and life long practice. His writing and his teaching engage others in what may become their own unique practice and contribution. This afternoon program is an opportunity for religious leaders from any tradition and members of their congregations to engage in thinking and discussion with Robert Creech. 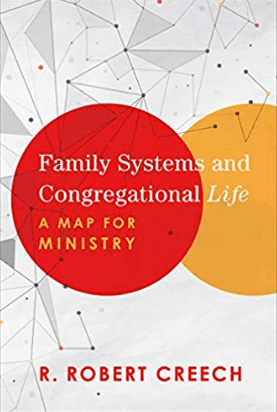 Your registration includes a copy of Family Systems and Congregational Life which will be available at the program for signing. You can also preorder a copy at Amazon.smile. All proceeds will go to CSNSF to support educational and training programs in Bowen theory. R. Robert Creech, PhD is an experienced pastor and seminary teacher who has studied and applied Bowen theory in his own family, in ministry and in teaching since 199? 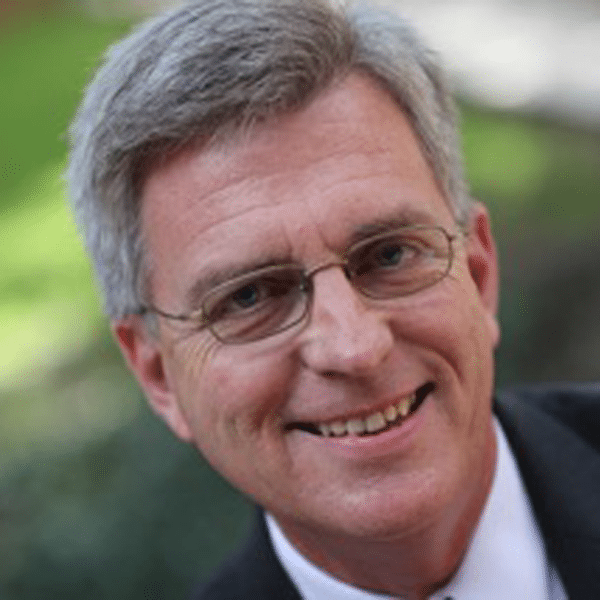 Dr. Creech currently holds the Hubert H. and Gladys S. Raborn Chair of Pastoral Leadership at Baylor University’s George W. Truett Theological Seminary in Waco, Texas where he serves as Director of Pastoral Ministries. He also serves on the faculty of CSNSF where he has developed and taught programs for clergy and leaders from many religious traditions. Dr. Kerr selects topics for presentation and discussion based upon his rich clinical practice, research, and writing projects. This series is for therapists and consultants who base their work in Bowen theory and want to keep “systems thinking” and curiosity alive. Michael Kerr, MD is a family psychiatrist who worked with Murray Bowen for more than twenty years and succeeded Dr. Bowen as Director of Bowen Center for the Study of the Family (originally the Georgetown University Family Center) in 1990. 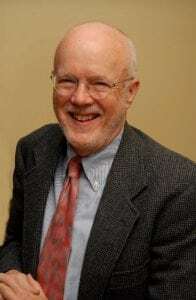 Dr. Kerr has been Emeritus Director of the Bowen Center since January 2011 and is now living in Maine where he founded Bowen Theory Academy with three colleagues. He continues a clinical practice, presents at conferences around the country, and writes about Bowen theory and its applications. He is author of Family Evaluation, with an afterward by Murray Bowen. (1988) and is writing a second book, Bowen Theory’s Secrets, available in 2019. Dr. Kerr’s research interests include cancer and family emotional process, the relationship between human emotional process and emotional process in other species, and the process of differentiation of self. Registration is limited to 10. Please contact Victoria Harrison at vaharrison@csnsf.org to discuss registration. You may register for one or several or for the year. Victoria Harrison will chair a monthly 2-hour seminar for people who are learning and using Bowen theory to present and discuss clinical cases or other consultation. Victoria Harrison, MA, LMFT directs CSNSF in Houston and serves on the faculty at Bowen Center for the Study of the Family in DC where she teaches and consults. She maintains a family systems psychotherapy practice using neurofeedback and biofeedback for self-regulation of anxiety. Her recent book, The Family Diagram and Family Research, is a useful guide for those who are working on a differentiation of self as the basis for change in their own lives and work. Her research interests include the evolutionary history of the family and the impact of relationships on reproduction and health.